Manufacturing glass is both science and art. We focus on quality, innovation and continuous improvement. The skilled team members who are responsible for our manufacturing and production operations, work together to make our products, and our company, better. Like any great team, we are always looking for high performance employees to contribute to our success. 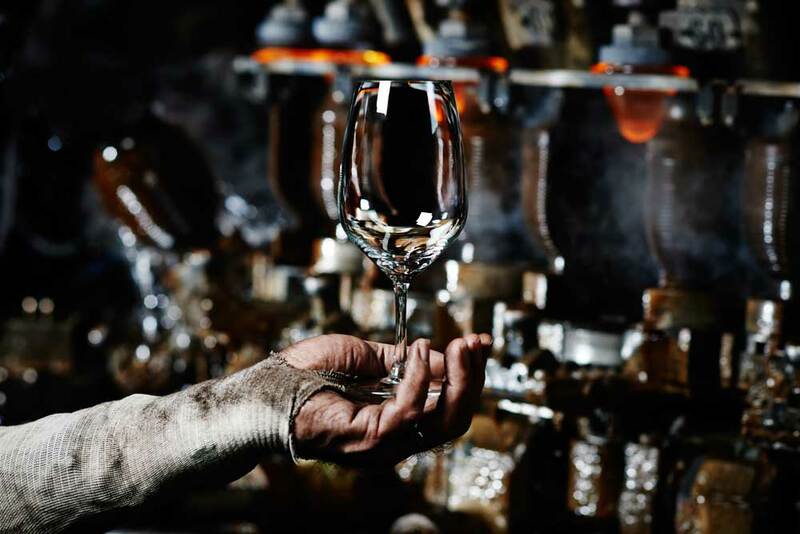 Although we have been making glass literally for centuries, we know we always have more to learn.